YOUR SYRACUSE CITY HOME SPECIALIST. Judy Allen is Syracuse City Specialist. Judy Allen Specializes in Syracuse City. Call the expert for advice. Hi and Welcome to the best home buying and/or selling experience. The JudyAllen team of professionals will assist you through. Judy Allen specializes in Syracuse homes for sale. FREE search. These are all the homes that are available in Syracuse City. Kaysville, Fruit Heights, Layton, Clearfield, Clinton, Syracuse,Sunset, Davis County. We Care, We Make A Difference! "*Under construction* *Community Pool* Single-level home in D.R. Horton's new Syracuse community, Criddle Farms. Want fresh new construction at an affordable price? 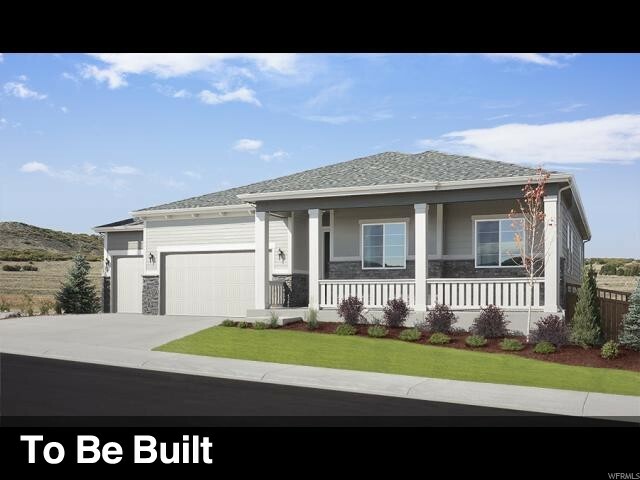 The Balboa offers an efficient floor plan with 3 bedrooms and 2 baths with no basement. A vaulted ceiling in the kitchen, dining, family area make it feel open. A convenient mudroom and laundry room are located off the 2-car garage. The community is a nice mix of two-story and rambler plans and will feature a community pool. *Picture is rendering of floor plan... actual colors, selections, styles, may be different. 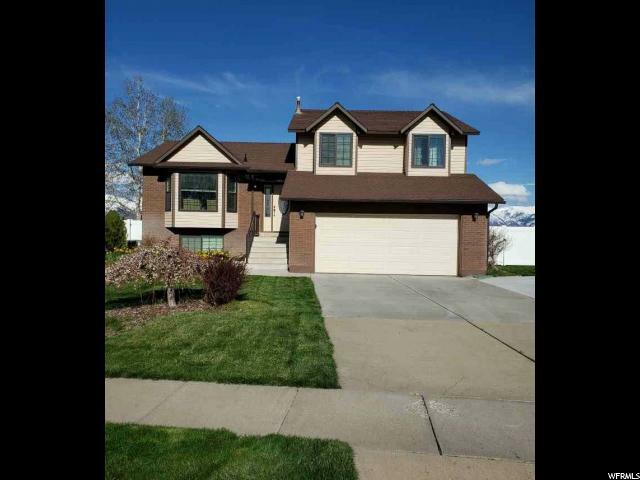 *"
"Come see this fully finished 4 bed, 3 bath home in a great location. Excellent neighborhood close to schools and shopping. Master bedroom has bath and walk in closet. 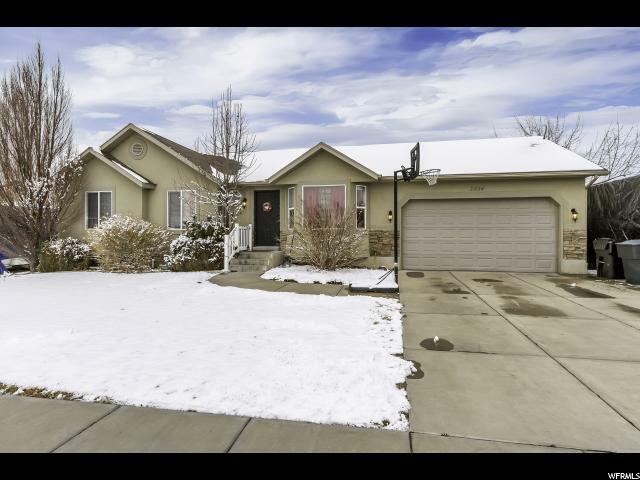 Fully fenced yard with mature trees, RV pad, large concrete patio, newly replaced Trex deck, and large shed. Basement was recently finished. New Roof installed in 2012. All kitchen appliances included. Professional pest and yard fertilizer paid through 2019." "Beautiful west facing Home, With updated kitchen, granite counter top's. 4 bedrooms and 3 full baths. Spacious basement bathroom has a garden tub and great shower, new paint throughout. New carpet in basement. Large finished laundry room with storage built in's and sink. Covered Trex deck, vinyl fencing and storage shed. " 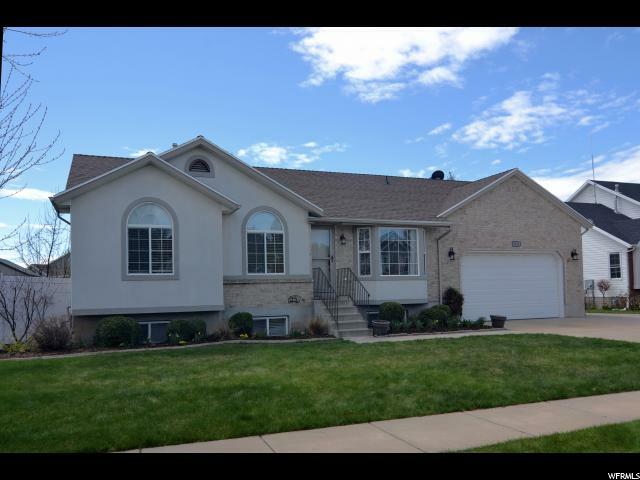 "Updated 6 bedroom home with rare horse property! Enjoy the sunrise over the mountains from your covered patio. Enjoy a shaded, east facing, .67 acre backyard perfect for hosting bbq's in the evening. Easy access to the new HWY 193 and Antelope drive, yet feel like you're in the country. Enjoy RV parking on BOTH sides of the home. 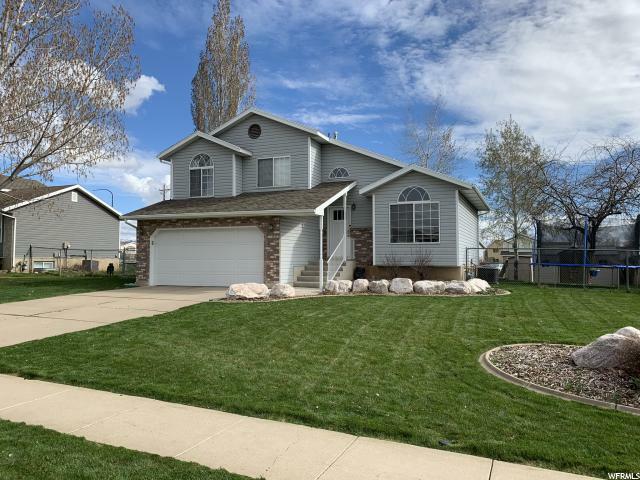 This home has beautiful floors, new carpet, new appliances including a gas stove, newer hot water heater, a/c unit and the almost new refrigerator is included. The kitchen also has a wall oven! This home is ready for you. Call before it's gone! Bonus: Play set, sandbox, kids playhouse and John Deere riding lawnmower included with full price offer." "Room to grow in Davis County. This .28 acre lot feels much bigger. Ample room on the side of the home with double gate access to the side and rear. The yard has full vinyl fencing. In the basement there's more room to grow in the unfinished basement. Add a couple more bedrooms and a bathroom if you need, or have a large storage unit on site:) New carpet was just installed. And the garage has a new garage door. 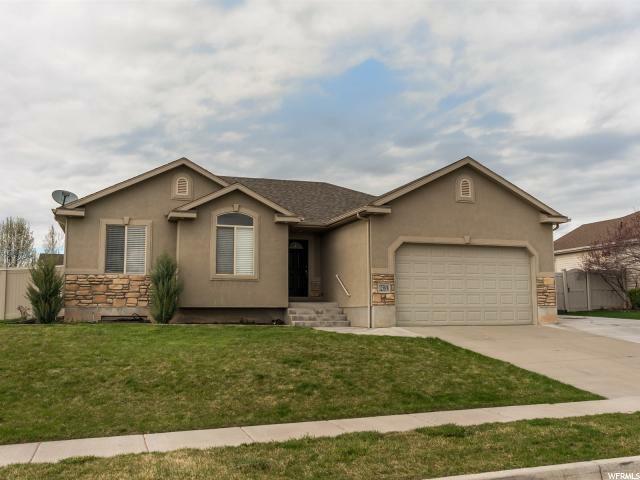 This location is close to Glen Eagle Golf Course and Antelope Island State Park. It feels like a country setting with amazing views of the Wasatch Front Mountains. Square footage figures are provided as a courtesy estimate only and were obtained from previous listing. Buyer is advised to obtain an independent measurement." "NO SHOWINGS UNTIL OPEN HOUSE Sat April 20th from 11-1pm. The Time To Buy Is Now! 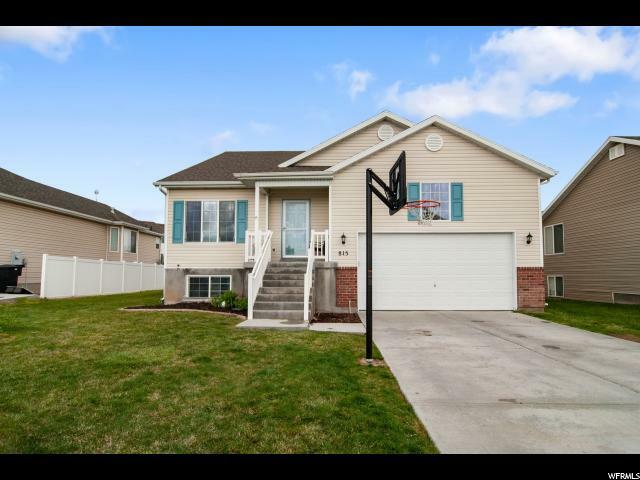 Spacious open floor plan with vaulted ceilings, gas fireplace, 3-tone paint, kitchen w/gas range, master suite with updated wood-look tile flooring in bathroom / dual sinks / jetted tub, expansive basement ready for your finishing touches. Lots of room to play in the backyard, RV parking. Call to show /access code." "D.R. Horton, America's #1 homebuilder since 2002, is offering a lower cost way to own a new home! If you know you aren't likely to finish your basement, our Express Home option, allows you to save tens of thousands on a new home! The Huntington plan provides a two-story home with open concept kitchen/dining/family room, along with a living room on the main floor. Upstairs you'll find four bedrooms, and a convenient laundry room. You can still choose upgrades and finishes to customize to your tastes and budget. Call to set up an appointment! Build times are roughly 7 months. *Pictures are renderings that do not represent actual colors or finishes. *"
"Awesome Syracuse rambler! Open kitchen with island, pantry, and tile floors. Vaulted ceilings and bay window in the living room. Master suite with double closets and full master bathroom. Spacious bedrooms and bathrooms! Basement includes large family room, tons of storage, and a dark room. Big, fully-fenced backyard with firepit is perfect for entertainment. Other features include extra deep garage with workbench, linen closet, and above ground windows. Easy to show." "The incredible pride the owners have taken in this lovely Syracuse home really shows! The owners have kept this home very clean and well maintained. Enjoy the back deck on a warm summer night and watch your family or guests shoot some hoops. This fully fenced backyard with its beautiful maintained lawn is wonderful for entertaining and is suitable for all sorts of occasions. With RV parking, a 2 car garage and a large sturdy shed, there is plenty of storage to accommodate your growing needs for years to come. This home includes two large family rooms, with one being a perfect space for a home theater. Finally, end your day by enjoying the massive master suite on the top level. Square footage figures are provided as a courtesy estimate only and were obtained from county records . Buyer is advised to obtain an independent measurement." "This immaculate Syracuse home is walking distance to both Syracuse elementary and junior high schools, The yard and landscaping have been taken care of and it feels amazing in spring sitting on your back deck or out in your garden, one prolific peach tree, plenty of storage, large spaces throughout the home, many cosmetic updates, there is a hair dresser sink in basement, furnace and ducts were cleaned and serviced this year, water heater is one year old, this home is so clean and well taken care of, you will love this one!" 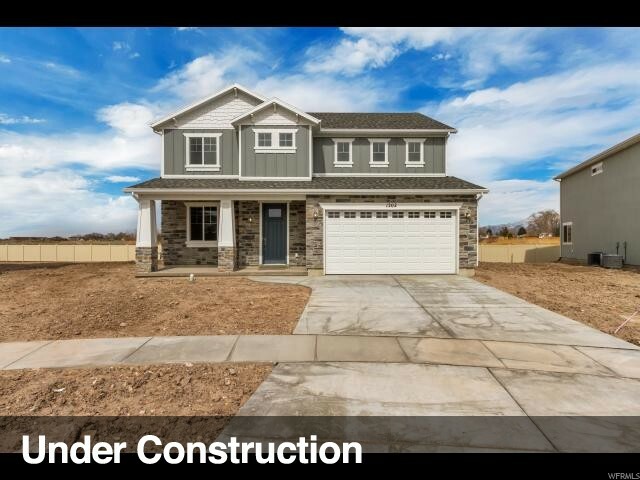 "Picture Perfect in this updated home featuring: New water heater (2018), new carpet, WiFi thermostat and energy efficient AC unit (2017), new quartz counters, 2-tone paint, laminate flooring in kitchen, high definition premium tile in bathroom, energy efficient patio door and WiFi irrigation control system (2016). Finished garage with anti-slip polycuramine floor paint, 2 overhead garage storage racks. RV pad and fully landscaped on desirable corner lot. Newly expanded park with outdoor basketball court across the street. Easy access to entrance of Antelope Island for hiking, biking, camping etc! Call to show / access code." 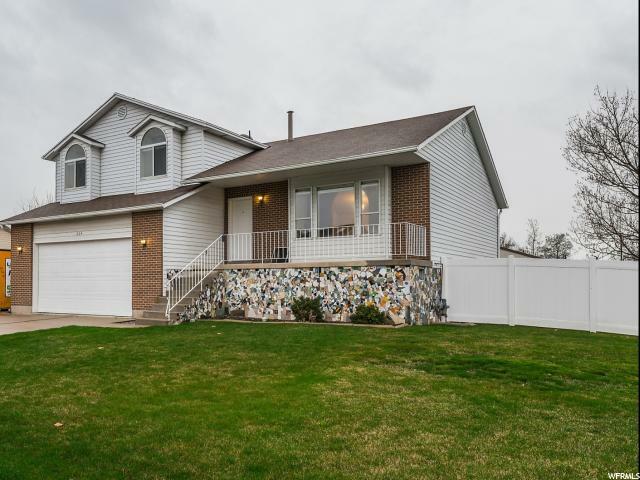 "Welcome to your 4 bedroom, 3 bathroom Syracuse home built in 2016 and still like new! Enjoy a wonderful floor plan that includes an upstairs loft for bonus living space. 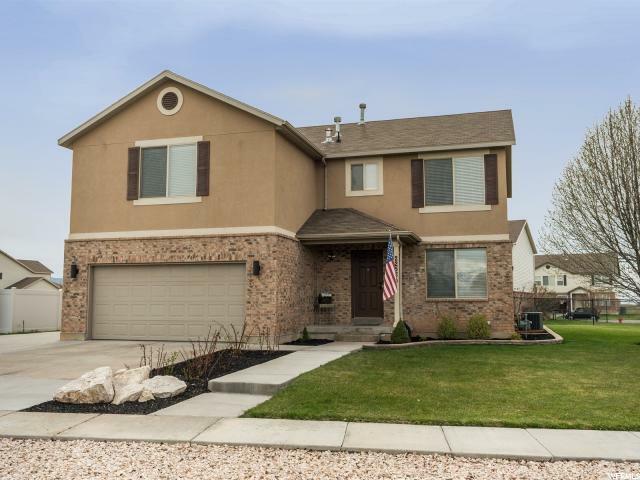 You will love the open floor plan with large Family Room that is perfect for gatherings. Your cook will be so happy in this beautiful kitchen that has plenty of cabinets and counter space, a center island and a big pantry. Dine at the snack bar, in the sunny eating area or out on the patio. Escape the world to your Master Suite and enjoy a private Master Bathroom with a big walk in closet. You will appreciate having 3 more bedrooms nearby, each with a ceiling fan and nice closet, giving you space for everyone and their stuff. There is also a second full bathroom to eliminate bathroom hassles as well as a half bathroom for the convenience of loved ones. You will also love all the storage space in the home including a big storage area under the stairs that has been converted into a playroom. Relax, dine and entertain in the partially fenced back yard where there is plenty of space for gatherings, pets and kids plus a fun play set to enjoy. You will also love having automatic sprinklers, a 2-car garage and shed for storage. Plus, the neighborhood park is only 2 lots down and it is just a short walk to Jensen Park where you can enjoy a pond for fishing and feeding ducks, a walking/jogging path, picnic tables and scenic mountain views. All this is located close to schools, shopping, dining and more yet away from the hustle and bustle in a popular neighborhood. Call today for your private tour. Square footage figures are provided as a courtesy estimate only and were obtained from county records and comparable home . Buyer is advised to obtain an independent measurement." "Wonderful home! The kitchen, dining and living area are combined for an open floor plan perfect for family and friends. On the other side of the home are two bedrooms, full bath and the master suite with a large walk-in closet. Master bath has separate garden tub and shower. Basement has 2 additional bedrooms and a full bath. The rec room in the basement is everyone's dream. It extends from one end of the home to the other. It is already wired for surround sound and is great for entertaining. Square footage figures are provided as a courtesy estimate only. Buyer is advised to obtain an independent measurement." 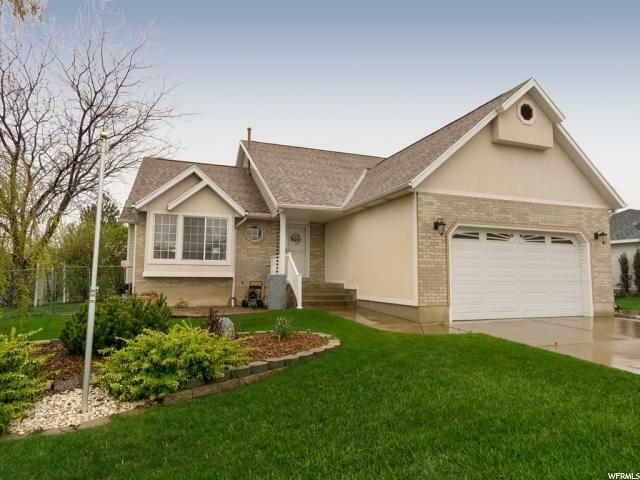 "This charming home offers a large lot and third car garage. With room for RV parking you have space for your toys. Boosting a large walk-in pantry and kitchen with bar space. The yard is fully fenced and spacious. This place is ready for you to call it home! Buyer to verify square footage. " "SPACIOUS SYRACUSE FOUR BEDROOM, GREAT AREA, 2.5 BATHS, DOUBLE GARAGE." 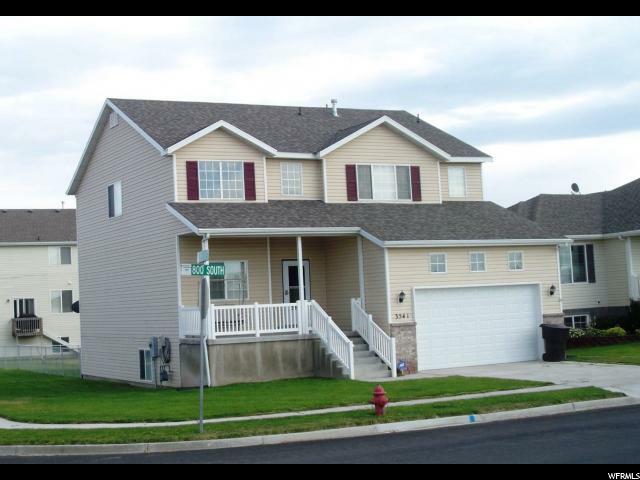 "This is a Great two story home with white cabinets and nice features. Close to amenities yet very quite area. This home has an over sized master suite. " 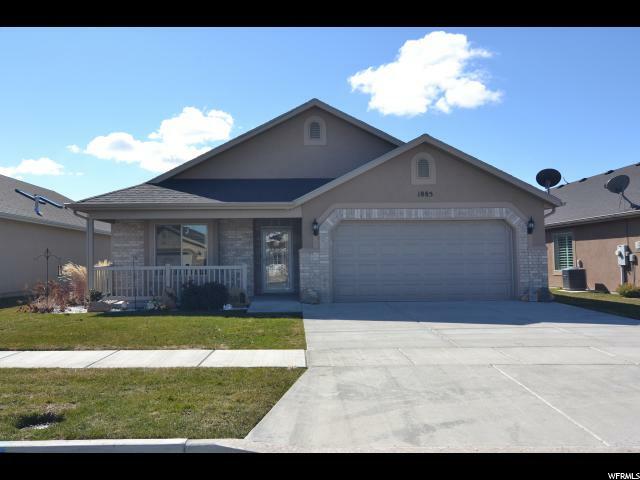 "Beautiful home 3bd/2ba right on the boarder of Syracuse/Layton. New schools and park are being developed within walking distance. 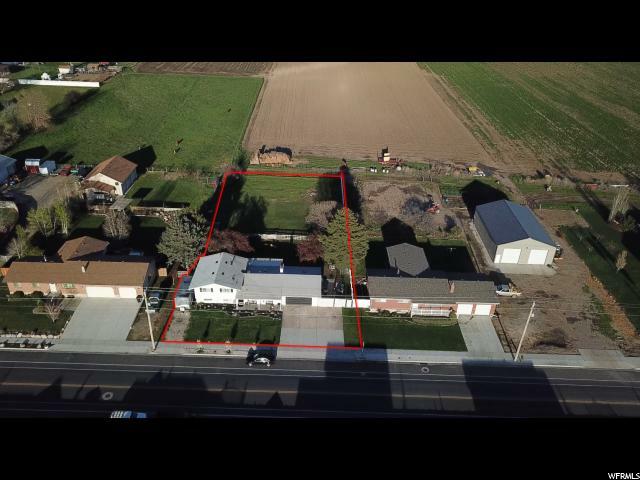 Home has fully finished yard and landscape with large RV pad running the length of the home. Solar panels with no loan on them, garden shed, insulated and finished garage are just few extra features. This is a must see. Square footage figures are provided as a courtesy estimate only. Buyer is advised to obtain an independent measurement." "BEAUTIFUL PATIO HOME!! Single level living with an open concept. It is extremely clean and is being sold by it's original owner. Wider doorways for wheelchair access. All window coverings are included. Also includes all appliances and the washer and dryer. Lots of storage above the garage with pull down stairs for accessibility This home is in a great location and has no backyard neighbors. Within walking distance from parks and trails. Square footage per county records. Buyer/Buyer's Agent to verify all information. " "Cute little corner house complete with a WHITE PICKET FENCE. From the outside to the inside you will not be disappointed. 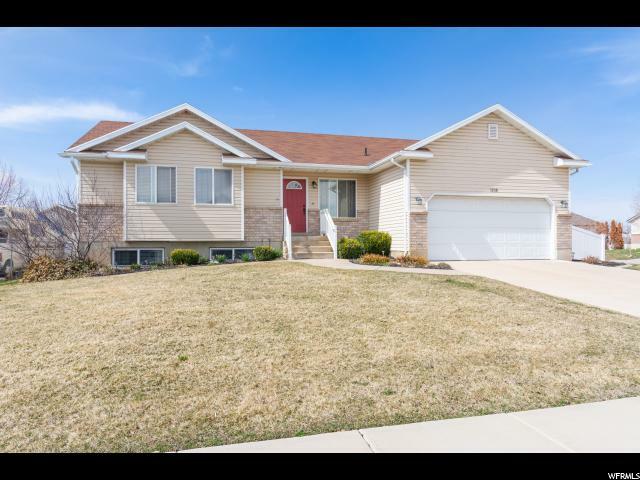 This 3 bed/3 bath home has a unique floor plan, MURPHY BED, kitchen island, w/trash compactor, central vac, Bay windows RV PARKING & a FULL SIZE TRUCK can fit int he garage. " "Beautiful Syracuse Smart Home! PAID OFF SOLAR cuts down electrical costs, Smart exterior doors, thermostat, smoke detectors and sprinkler system all controlled with a touch of your phone. 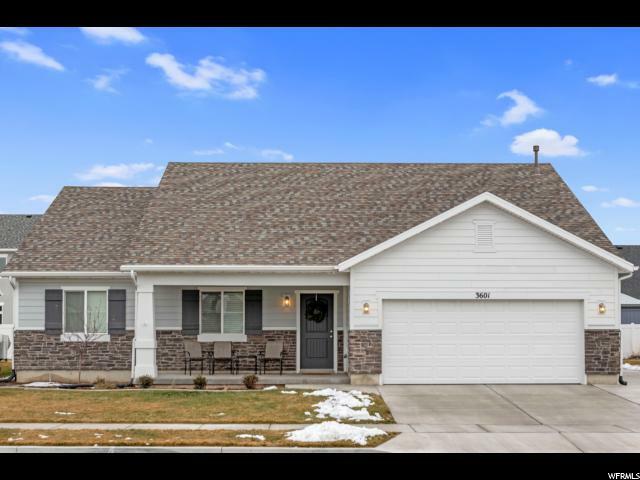 Vaulted ceilings, real hardwood floors, open floor plan, fresh paint, water softener, tons of well planned storage, especially in the extra deep garage and shed. 5 year old roof. RV parking and in-ground basketball system. Relax on the deck and enjoy the amazing back yard complete with fruit trees, strawberries, beautiful perennials, playset and fenced garden plot. 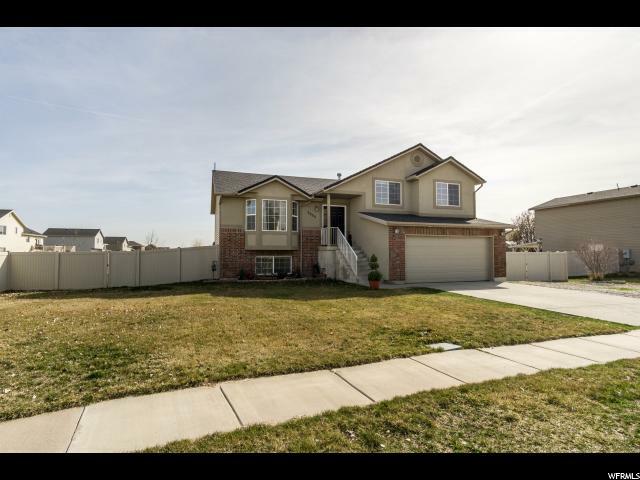 Walking distance to schools and parks. Close to shopping and only a few minute drive to I-15 antelope on-ramp. This home has been well cared for and is ready for the next owners! Square footage figures are provided as a courtesy estimate only and were obtained from county records. Buyer is advised to obtain an independent measurement. " "This is a great two story home on a good size lot. This home will be ready by the end of May. There are lots of local amenities with in 2-5 miles. Freeway access is about 4 miles away. Great colors with white shaker style cabinets." "Square footage figures are provided as a courtesy estimate only and were obtained from County Records . Buyer is advised to obtain an independent measurement. 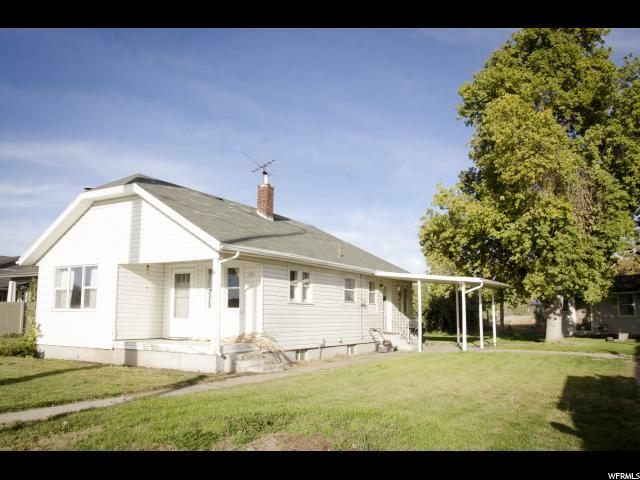 Also listed under Commercial Property MLS #1559774 Seller will give #30,000 towards Demo if you want to demo all buildings on property, or $10,000 to demo buildings in the back that need to come down. Demo quote attached." "A charming covered entry gives the ranch-style Decker plan ample curb appeal. Inside, you'll find a private study, a spacious great room with optional fireplace and a well-appointed kitchen with a walk-in pantry, center island and adjacent dining room. The inviting master suite boasts a private bath with optional deluxe features and an expansive walk-in closet, and the generous second bedroom and full bath are perfect for family or guests. 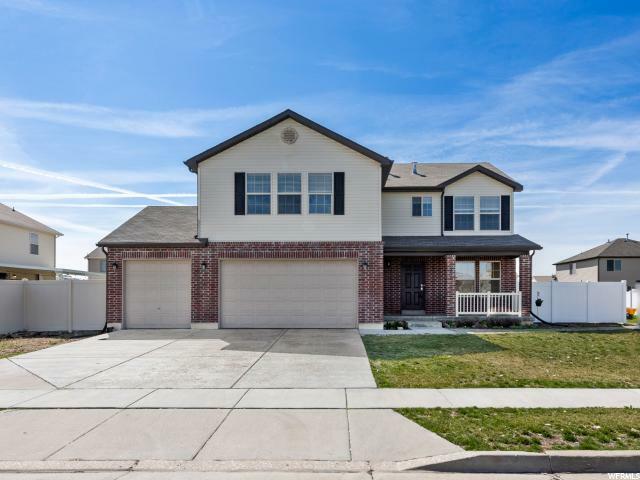 Abundant personalization options, including a gourmet kitchen, sunroom, third bedroom, finished basement and 3- or 4-car garage truly allow you to make this home your own."